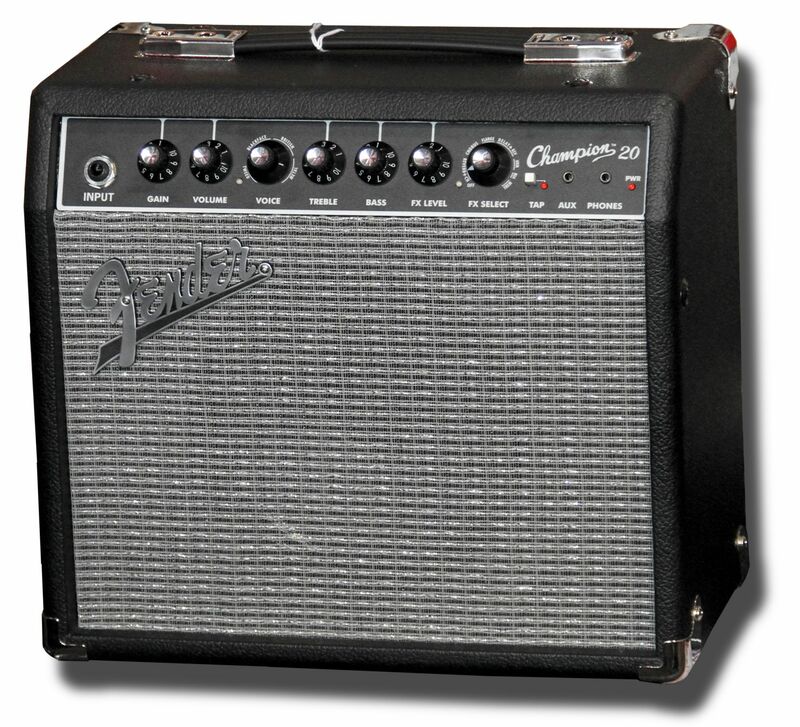 The Champion 20 Guitar Amp features world-renowned Fender clean and overdrive tones plus an assortment of British and modern amp voicing and distortion flavours. Add to that a diverse palette of effects, including delay time and tremolo speed which can be easily set with the TAP button to match a song's tempo. An auxiliary input is included for jamming along to your favourite tracks with a media player and a headphone output allows for silent practice.